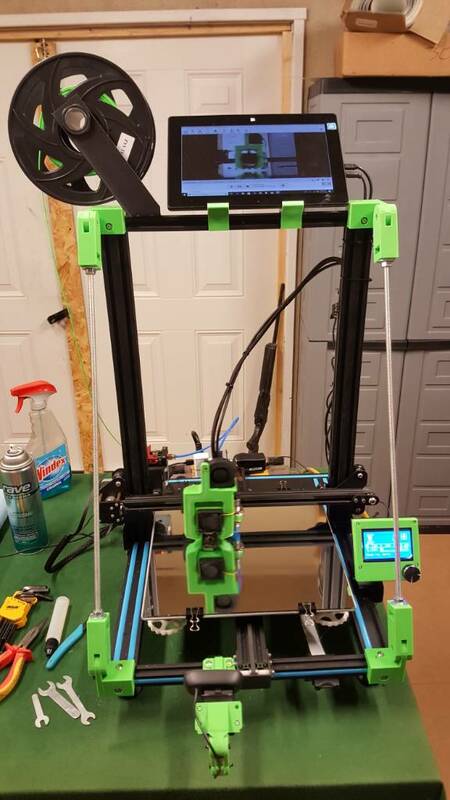 Bought a CR-10 a few months ago. Took a while and a few upgrades to get it how I want it, but now, I love it! First pic is of the printer bone stock. Second pic is my current configuration! The tablet is for remote monitoring using remote desktop. I alsp have a wifi power plug where I can kill power remotely if something goes wrong. As for the mods, they all came from thingiverse. If you search for cr-10 all in one and CR10 z axis brace, you should find those two. Definitely going to use some of these mods for my CR10. Good show! That’s a great setting of your 3D printer and is definitely worth a short. Could you disclose the process which you followed, and what all troubles I can face when I try to get the same configuration? I have to ask! I print with the cr-10s but can't seem to find the right settings for my filament. My prints are with pla. 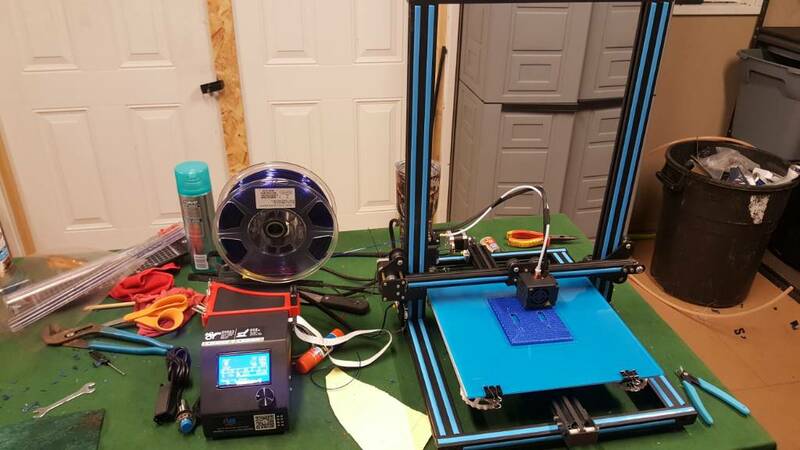 What sort of filament do you juse for the upgrade prints. I get lose filament layers and not a solid print. I have made a temperature tower but it's not working jet.